Pinnacle Sotheby’s International Realty represents properties in many local, unique and distinct neighborhoods offering an array of homes and land to suit every lifestyle. Please contact us to find out more and to schedule a showing. This uniquely mountain neighborhood offers impressive views and is centrally located to the Lake Lure Town Center, Grocery, Medical and Chimney Rock State Park. Home sites are typically 1 acre in size. Underground utilities and paved roads provide for beautiful residences. Contact your Pinnacle Sotheby’s Broker Associate for up to date pricing and availability. 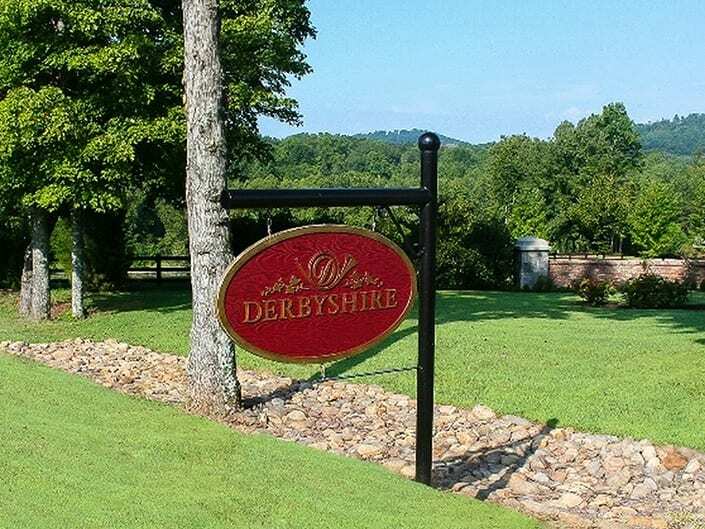 A private gated community in Western North Carolina foothills just minutes from the Tryon International Equestrian Center. 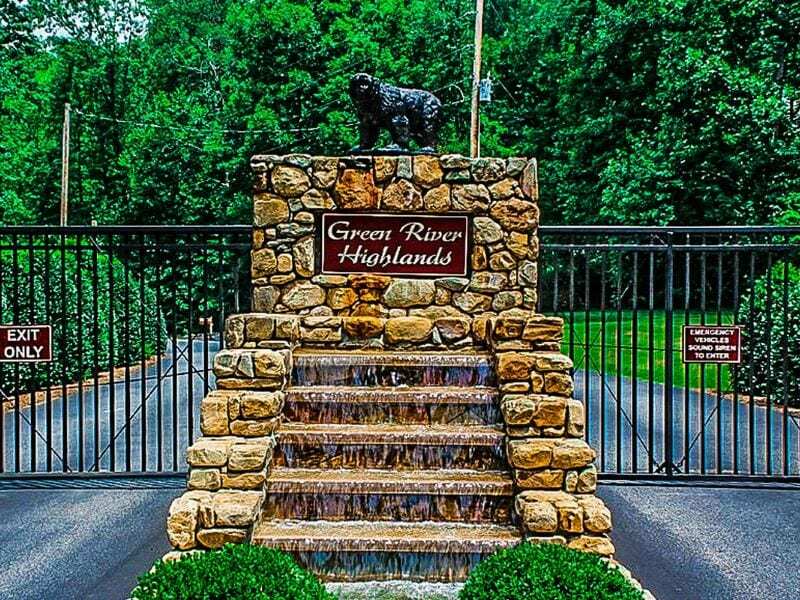 The captivating Green River runs through this private community offering an array of building and buying opportunities. Contact your Pinnacle Sotheby’s Broker for current availability and pricing. 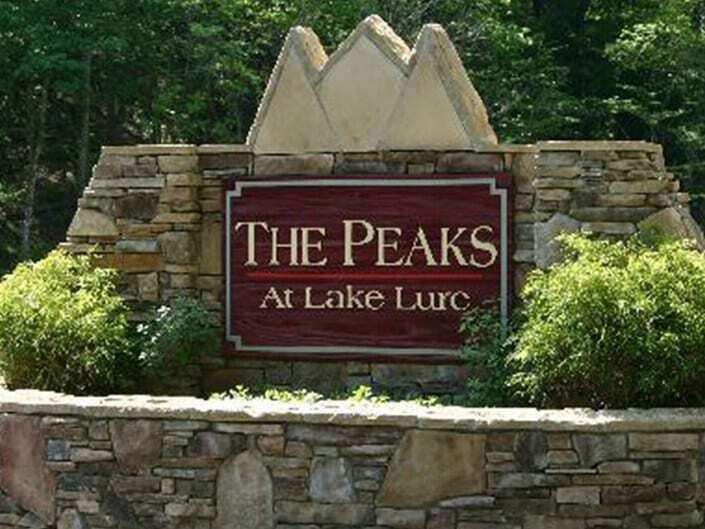 A boutique community nestled on the western shore of Lake Lure. This location was the setting for the original “Dirty Dancing” movie. Charming homes now inhabit this community which includes a clubhouse, marina, and pool as its centerpiece. Contact your Pinnacle Sotheby’s Broker Associate for up to date pricing. The Farms at Mill Spring is a 1,000 acre Equestrian community only a few minutes from the Tryon International Equestrian Center. The Farms at Mill spring offer large estate size acreage. Call your Pinnacle Sotheby’s Broker for details on availability and pricing. 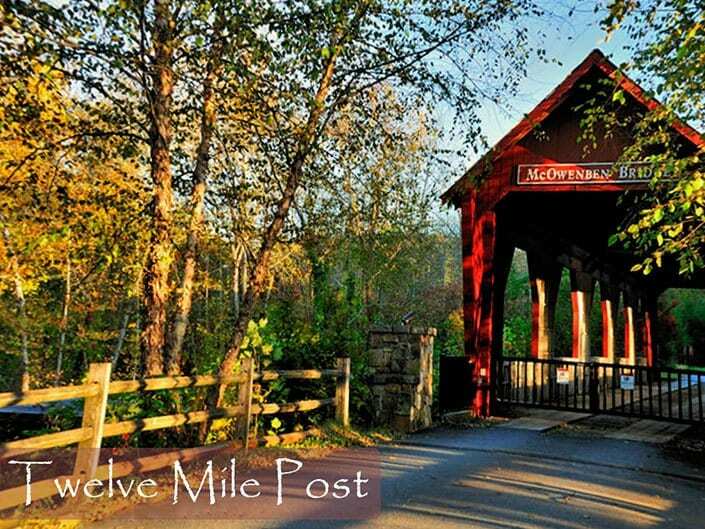 Twelve Mile Post is just moments from Lake Lure and amidst the Broad River Valley Basin. This gated community features astonishing mountain views, beautiful meadows, mature hardwoods and landscapes rich in history. A drive through the charming covered bridge reveals a private paradise of water, trees and breathtaking scenery. Contact your Pinnacle Sotheby’s Broker for opportunities and pricing. 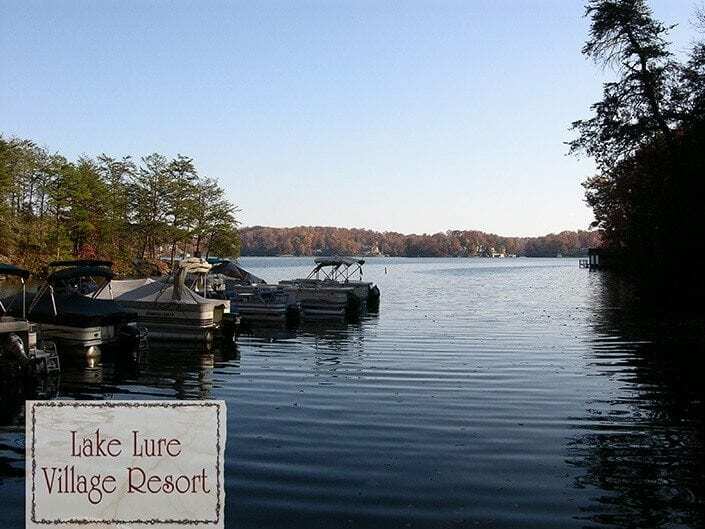 This 3000+ acre mountain lake community offers seasoned amenities on two championship golf courses, a private marina, an indoor pool, two outdoor pools, a private beach, fitness center, spa, tennis and several restaurants. 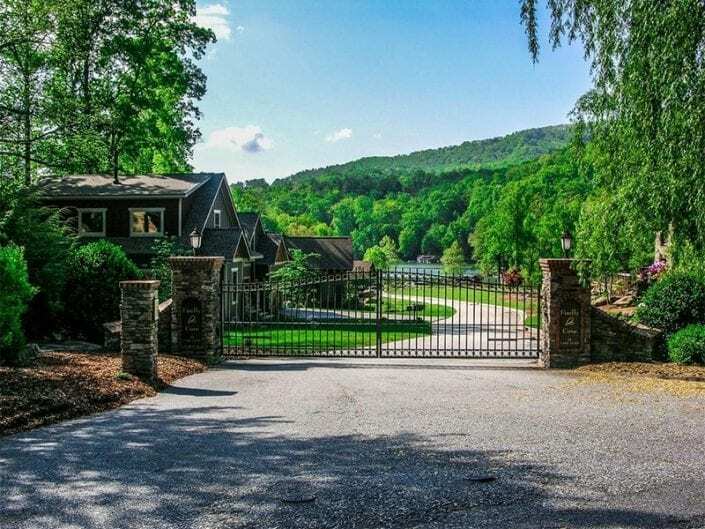 Nestled on the north end of Lake Lure with the majestic Chimney Rock State Park Mountains as backdrop, living is easy, peaceful and secure in this private gated community. Prices for homes or condominiums begin in the low $ 200,000. Contact your Pinnacle Sotheby’s Broker Associate for up to date availability and pricing. A 1200-acre equestrian community on the Carolina State Line. This conservation development has estate homes and farms with over 12 miles of a private trail system. About 17 minutes to the Tryon International Equestrian Center. Availability is limited. Contact your Pinnacle Sotheby’s Broker Associate for current pricing and availability. 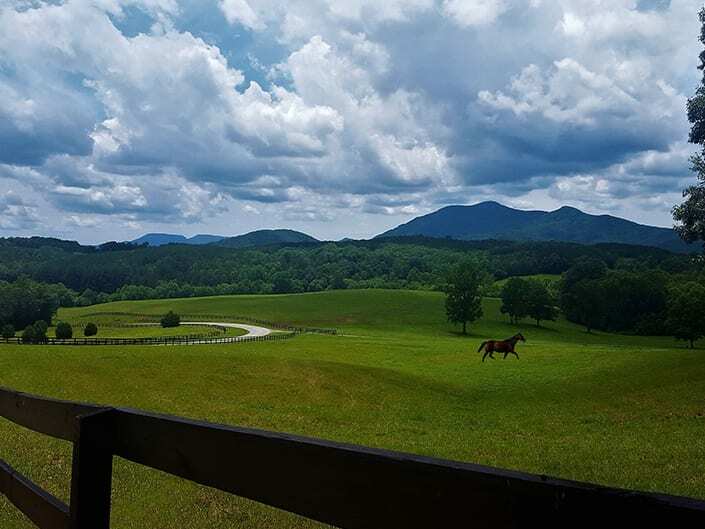 A 300 acre private and gated lakeside community in the foothills of Western North Carolina, about a 10 minute drive to the Tryon International Equestrian Center. 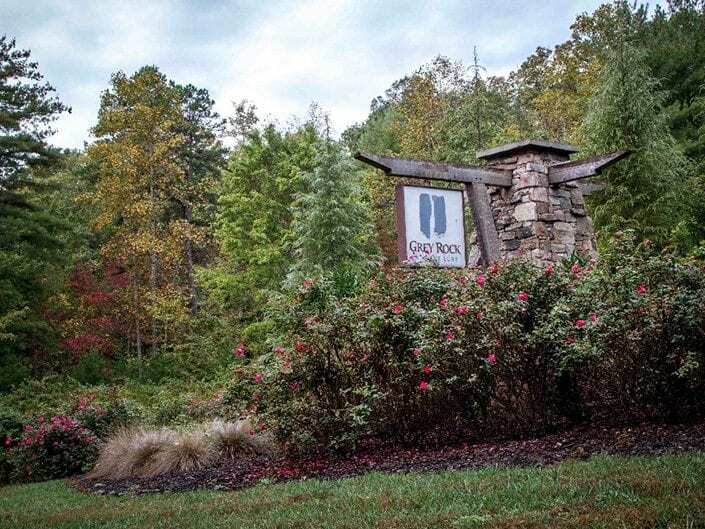 Prices for Village Home sites begin around $60,000. Please contact your Pinnacle Sotheby’s Broker Associate for current pricing and availability. 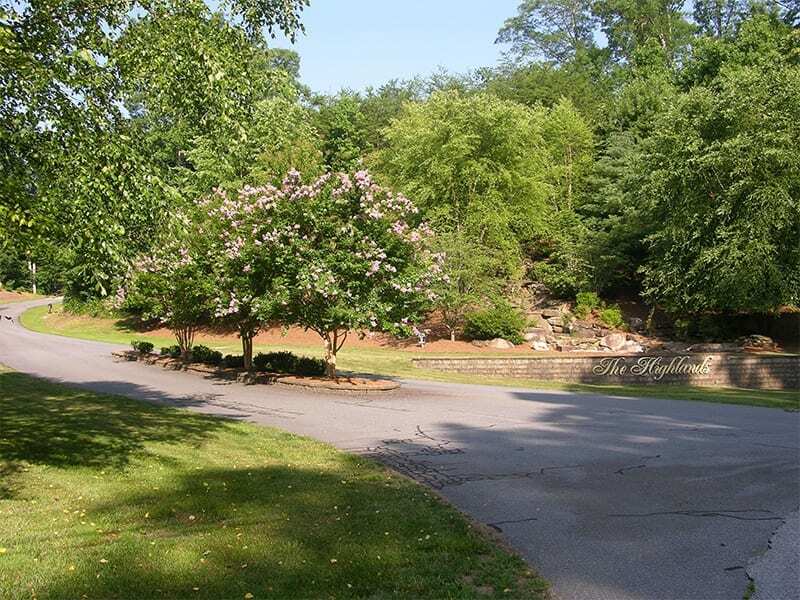 A 125-acre gated community located on the west end of Lake Lure, just a short drive to Lake Lure Town Center and Chimney Rock Village. This affordable community features a marina, basketball court and community clubhouse. Contact your Pinnacle Sotheby’s Broker Associate for up to date pricing and availability. 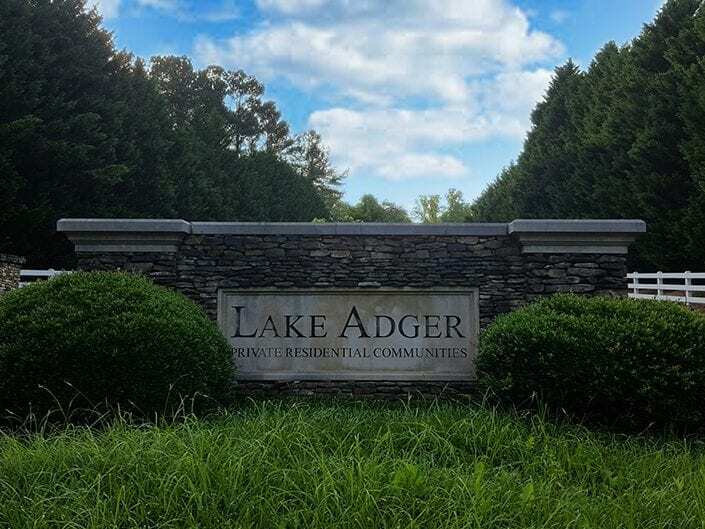 A gated mountain community featuring beautiful, mostly log homes, located near the Lake Lure Classical Academy, Grocery and Lake Lure Professional Park. This community has a small park with a gazebo, a pond that is periodically stocked, and an area with outdoor fireplace and grill. Home sites range in size from 2 acres to 6 acres. Contact your Pinnacle Sotheby’s Broker Associate for up to date pricing and availability. 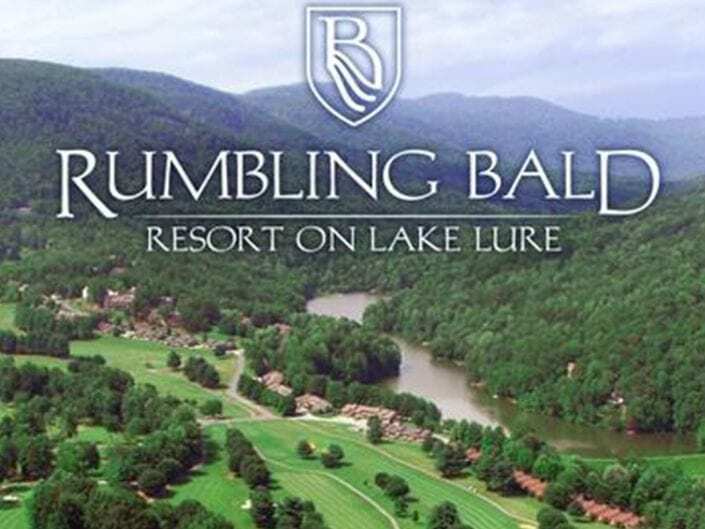 Grey Rock is a private gated community on the north end of Lake Lure near Rumbling Bald Resort. 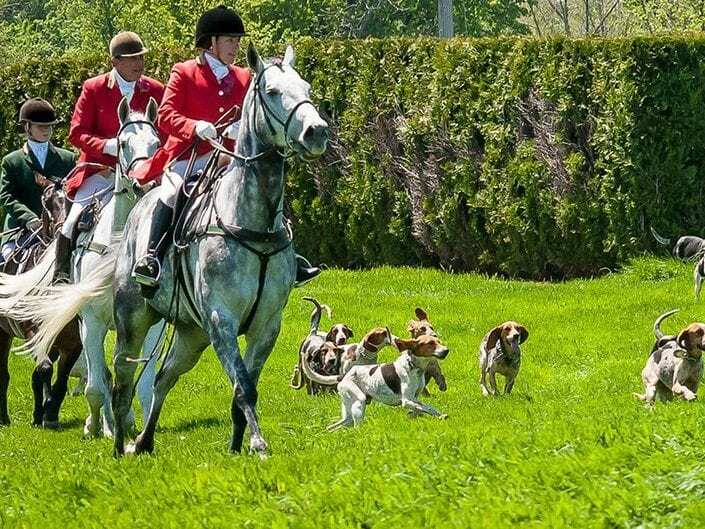 Winding paved roads with long range views, cul-de-sacs tucked in aged forests, deer and bear sharing the land, lot parcels full of native plants and feelings of becoming one with nature in a high-end private community. Contact your Pinnacle Sotheby’s Broker for availability and pricing.